There are courses at 31 training sites around the state, click here to find a location near you. Learn to ride or sharpen your riding skills with an MMSP RiderCourse! 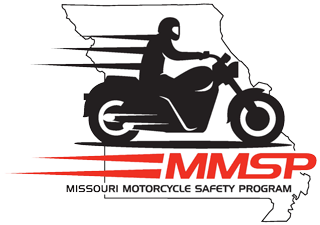 See our motorcycle safety resources to help you handle tough riding situations: Check out MMSP’s Podcast Series The Missouri Motorcycle Safety Minute. Check out our Facebook page, & “LIKE US”, share with your friends, and feel free to post any motorcycle questions or if there is a riding situation you are not sure how to handle.